The Israel Ministry of Tourism, in cooperation with regional tourism associations, the Hotels Association, and the Israel Incoming Tour Operators Association, held its annual “Where Else” convention in Israel for the seventh consecutive year. The event hosted over 130 international tour operators, agents and company owners from the world travel industry from a diversity of countries including the USA, Brazil, Canada, Ukraine, Philippines, France, England, Spain, Germany, Italy, Austria, Russia, China, India, Switzerland, Sweden and Mexico. Most of the agents represent companies that have yet to market tourism packages to Israel. The conference took place over six days running from November 30 to December 6 and presented an opportunity for attendees to travel between regions and experience sites across Israel, with a choice of one of four tours: The City Break: Jerusalem and Tel Aviv tour; the North: Religion and history lifestyle tour; Active Desert Tour; and Eilat and the Desert tour. Participants gathered at Rothschild Allenby Market for the opening event which featured an evening of culinary tasting, before departing on an evening tour of the city. 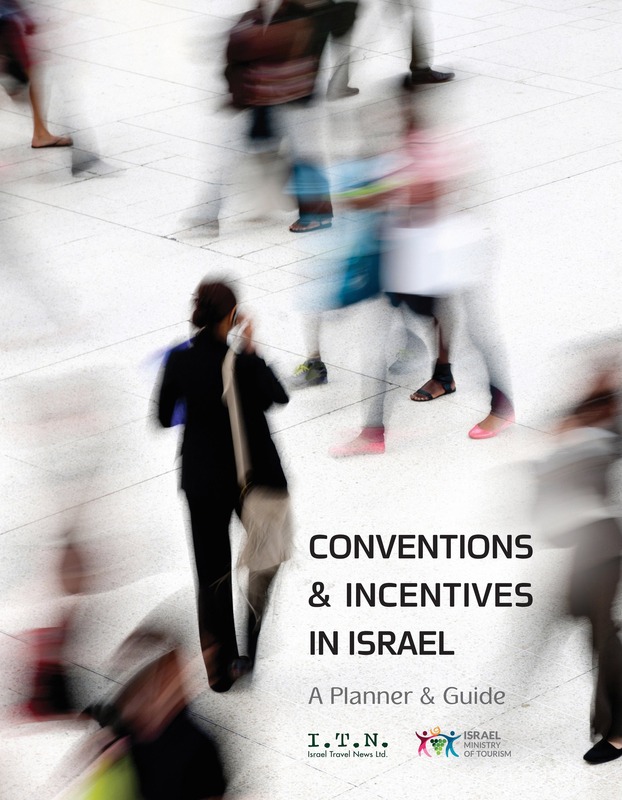 All tours followed an initial schedule in Tel Aviv, including a Tel Aviv and Jerusalem hoteliers workshop at the David InterContinental Hotel Tel Aviv. Participants were also taken on a tour of Rothschild Boulevard, the Neve Tzedek neighborhood, the New Station Compound and Jaffa, before splitting into their chosen categories. 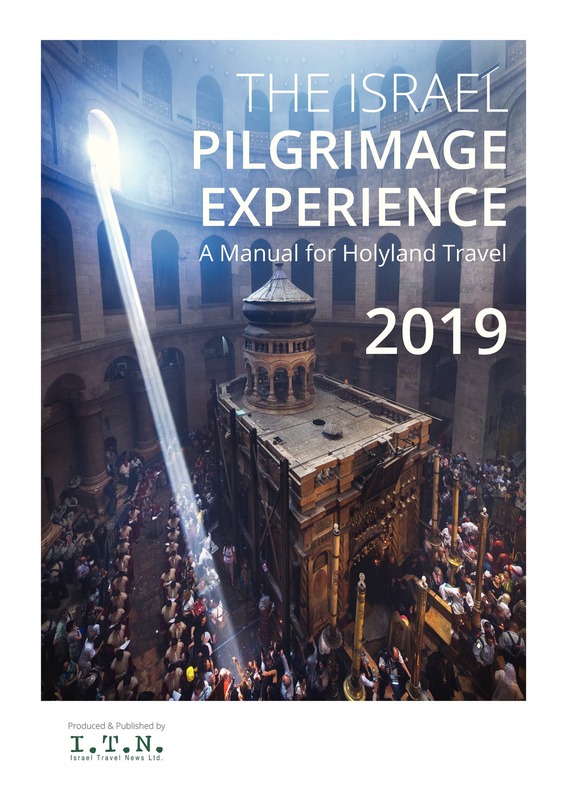 The groups gathered together in Jerusalem towards the end of the conference for a tourism presentation at the Mamilla Hotel, tours of the Old City, the City of David and Mahane Yehuda Market, a hotel inspection and highlights of the Israel Museum and the Bible Lands Museum. The closing event was a dinner at the recently inaugurated Orient Jerusalem Hotel. 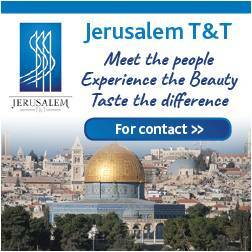 Eli Nahmias, Director – Incoming Tourism & International Relations for the Jerusalem Development Authority welcomed participants, stating: “We hope that even this small taste of Jerusalem will entice you to return. 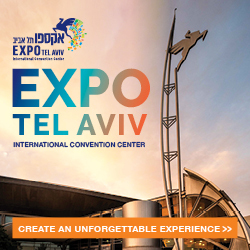 You need at least a four to five day package to really experience everything this city has to offer.” Other speakers on the night included Sales and Incoming Tourism Manager of the Isrotel chain, Benny Levy, and Israel Ministry of Tourism CMO Marketing Administration, Hilit Megged Bergbaum. ITN spoke with a number of participants about their experiences, with their (edited) remarks below.